Oh the dreaded potty training..... I can tell you that as prepared as I thought I was, we were not at all ready for the challenges. Every child is different and my child would get it and then just refuse to do it so we gave it a break. A few months later we started with new tips and strategies. Guess what? It WORKED!!!! Now our Toddler finally uses the potty and refuses to wear diapers. That was great until nighttime fell upon us. GoodNites TruFit to the rescue! Around my area, many daycare facilities will only accept your child if they are almost or entirely potty trained. We needed to work hard and we needed to do it fast. 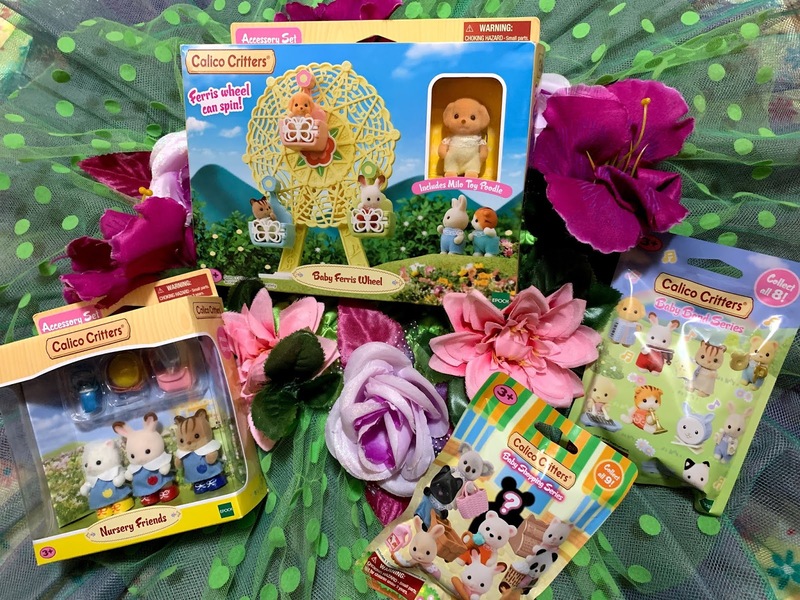 I used these 4 tips to help get my Gabs daycare ready. 1) We started off using the 20-30 minute asking. As is "Gabby, you have to go potty?" EVERY 20-30 minutes. To be honest It worked sometimes, so we decided to switch to a Potty watch which played music every 30, 60, or 90 minutes depending on your preference. My daughter was excited to figure out what "time" it was and by day 2 she felt she didn't need the watch. 2) Purchase real underwear! Get your child feeling comfy and confident with real underwear. I was very scared when I thought about her to sleep with no diapers, but GoodNites TruFit took that fear away. I headed to my nearest CVS and got my hands on the super cute GoodNites TruFit starter pack. Keep in mind that these are not a diaper-type of product, but rather it is a soft fabric underwear that works with disposable protection. And yes, they are machine washable! 3) DON'T TURN BACK. Once they are getting the hang of it, try your BEST to not turn back to diapers. It'll only make your kid "comfortable" again and they'll back track. Remember that potty training can take anywhere from 2 days to 2 weeks so don't get frustrated if it's not your child's time yet. 4) Offer unconditional Love, support and praise. My daughter loves going to the potty and then running back to me to let me know. Her face lights up with a bright smile and she always awaits her High 5, hugs and kisses. It's such a beautiful thing to see the confidence just oozing out of my kid. 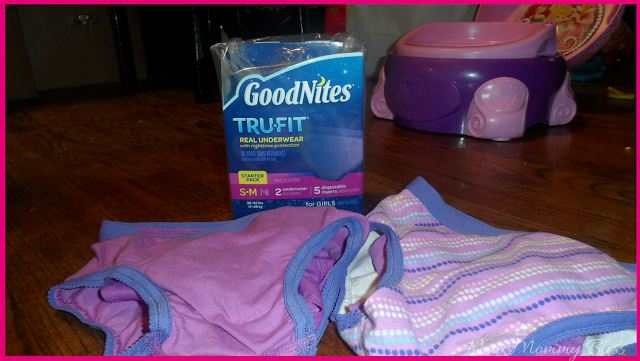 Whether it's because she went potty, or because she didn't wet the bed thanks to GoodNites TruFit. Don't Forget, Bed wetting is NORMAL... They will grow out of it. I am in love with the Solid and stripe real underwear combo! They come in boy styles too. 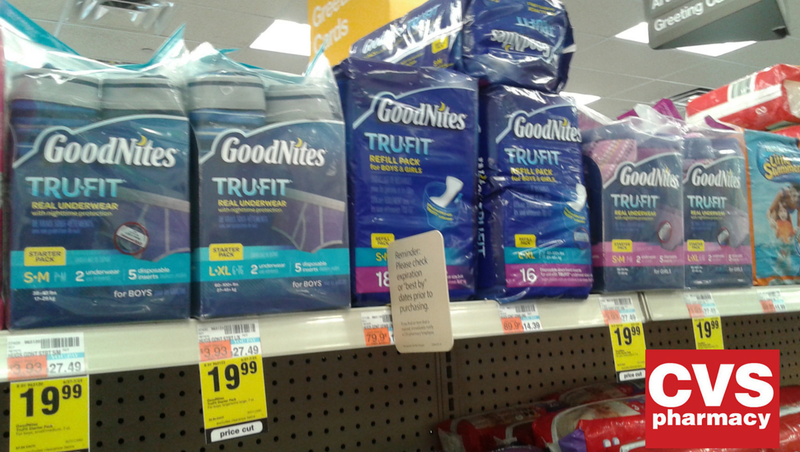 Right now, you can get your hands on a $4 Coupon for the GoodNites TruFit Starter Pack, just by answering 3 simple questions! How do you encourage self-esteem and confidence in your kids? Have any potty training tips you'd like to share? 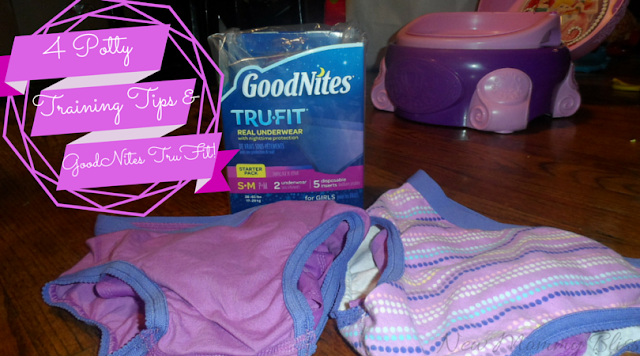 I'd love to hear how the GoodNites TruFit Starter Pack would be put to use in your own home! Be sure to follow GoodNites on Twitter and Facebook! Make them feel proud. 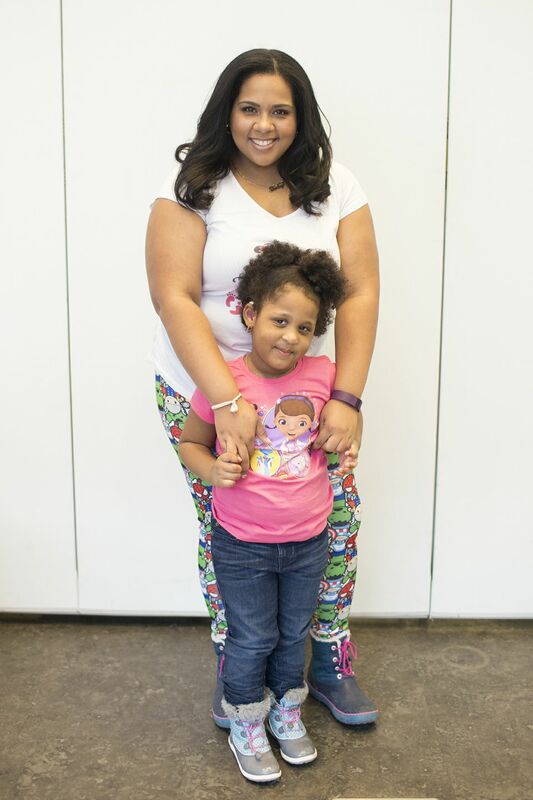 With my kids, I tried to focus on verbal praise "What a big girl thing to do!" "You must be so proud of yourself." "Do you want to call Grandma to tell her?" "Give me a high five!